New OxygenOS Open Betas For OnePlus 3/3T Bring June Security Patch & Improvements To OnePlus Switch - AndroGuider | One Stop For The Techy You! 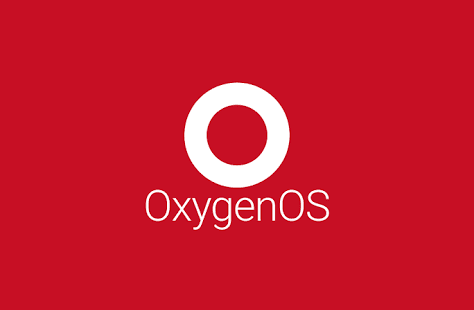 OnePlus has released OxygenOS Open Beta 38 and 29 for the 3 and 3T respectively. This beta update comprises of the latest June security patch, and improved data transfer stability and bug fixes for OnePlus Switch. The changelog, as provided by OnePlus, is given below. If you're already using an Open Beta build, then you will be getting an update for the new build. Those users who are either using the stable version of OxygenOS or a custom ROM can install the beta by following the instructions linked in the source.